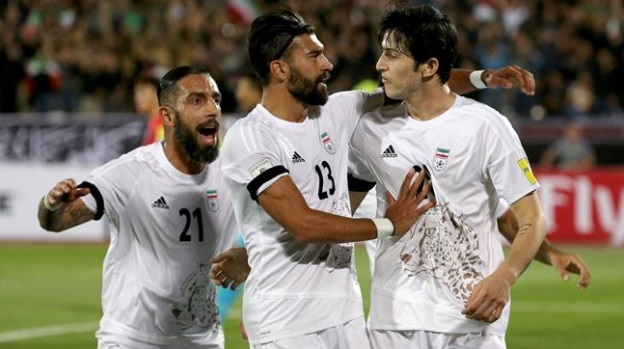 Iran made it through their qualifying campaign unbeaten and regarded as one of the best teams from Asia. This will be the first time they participate in back to back world cups and will be their fifth participation in world cup finals. Carlos Queiroz have made them a hard team to beat and finishing 7 points clear in world cup qualifying group A ahead of South Korea shows how far this team have come in recent years. 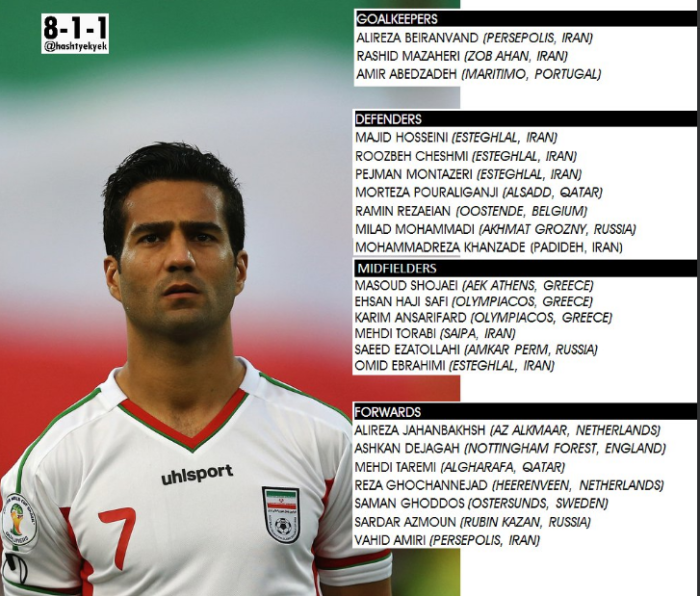 Below is their official 23-man squad announced by Iran FA. 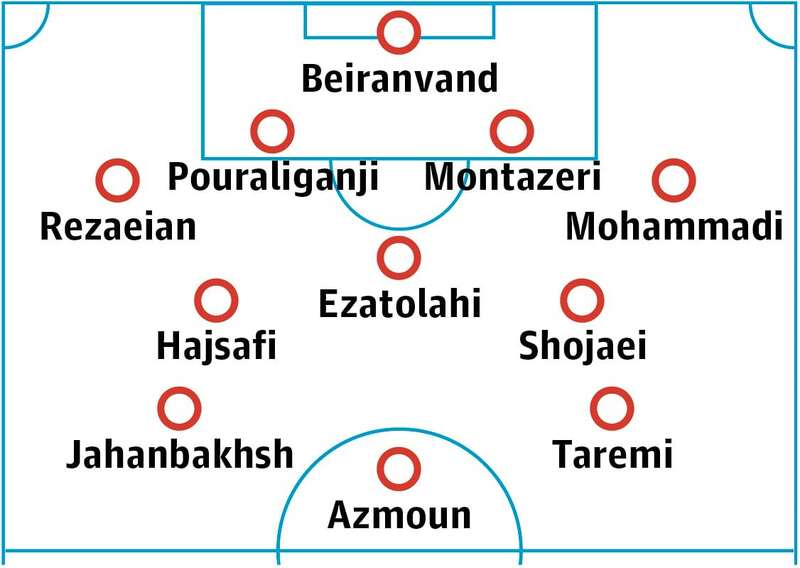 Confirmed Iran 23-Man Squad: Carlos Queiroz has developed a winning mentality within the Iran national team and although they are in a group where its hard to see them go through, they might surprise Morocco in the opening fixture. Carlos Queiroz is very experience coach and mostly known as assitant manager to great Sir Alex Ferguson at United for number of years. Queiroz also managed Real Madrid albeit a short tenure and under him Iran side are a very difficult team to beat. Iran’s midfield is their weak point however they usually pack it and defend deep to counter their in effective midfield. They are a very hard team to beat who use a 4-3-3 system when they have to ball and it changes to 4-5-1 without the ball. Iran are in probably the most difficult group they could have hoped for with Spain, Portugal and Morocco the other three teams. It will be a miracle if they can get out of this group however they can just enjoy the three games and build on their second consecutive World Cup participation. 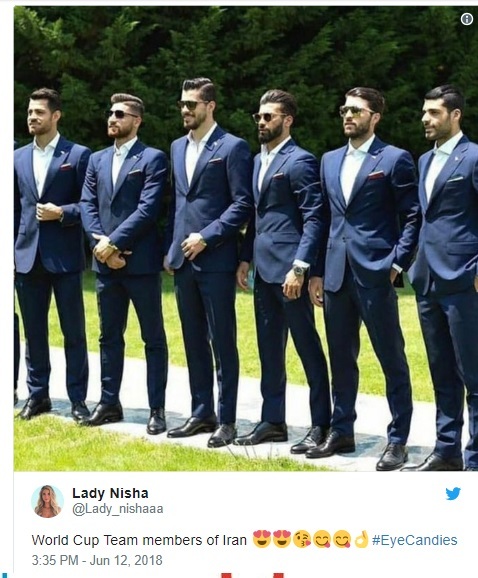 Iran Squad Fun Fact: When Iran squad posed for the team photo in their designer suit, that team picture went viral online with many claiming Iran being the most handsome team in the world Cup. Everyone to their own I guess.